After a few hours with the registered dietitian and plant based expert, Suzanne Farrell – I have a lot more knowledge about a plant based diet! I joined a bunch of Colorado bloggers as she leads us around the Sprouts grocery store. We toured the store as she pointed out plant based brands and products. She educated us on reasons to consider adopting a plant based lifestyle. If you are starting out on plant based, it can be overwhelming. You might have a lot of questions about the plant based diet spinning around in your head. Well, I have gathered some of the top plant-based diet questions and have you’re answers right below! Question 1: What is a plant based diet? A plant-based diet is not processed food, meat, dairy, eggs or added oils. A plant based food plan focuses on whole, real foods like fruits, vegetables, seeds, whole-grains, and beans. Question 2: Am I going to break my budget? Eating plant-based doesn’t have to be expensive. Lots of plant based foods are very affordable – i.e. beans! You’ll save money not buying pricey cheese or meats. Buy fruit and vegetables in season, purchase in bulk, go to the farmers market, and visit Sprouts on double ad Wednesdays! These are all ways you can keep plant-based eating affordable! Question 3: How will I get enough calcium if I eat plant based? When people hear calcium they typically think of dairy. When in fact the most healthful calcium comes from green leafy vegetables and legumes. Get your calcium from a variety of vegetables like broccoli, brussel sprouts, collards, kale, mustard greens, and swiss chard. These greens are loaded with highly absorbable calcium. Question 4: How will I get enough protein if I eat plant based? There are many plants that are packed with protein. High protein plant-based foods include black beans, quinoa, peas, artichokes, hemp seeds, and whole grains. Eat a variety of plant based protein-filled foods and you will easily get your protein intake (meat eaters usually eat much more protein than the body needs). Question 5: How can I eat at restaurants? Do a little research – there are a lot of great whole food restaurants. If you are at a typical american restaurant, rely on your servers. Waitstaff can be really helpful in determining whether foods fit your specific dietary needs. They are used to knowing ingredients and answer questions about allergies and specific diets. Question 6: What are some of the benefits of a plant based diet? A plant based diet can protect against – and in some cases cure health problems. People have gone plant based to help with diabetes, headaches, allergies, autoimmune disease, etc. It can lead to lower blood pressure, lower cholesterol, regulation of blood sugar levels, and more! Question 7: What should I stock in my refrigerator and pantry for a plant based kitchen? Dried beans (pinto, black, chickpeas, lentils), non dairy milks (coconut, almond, cashew), quinoa, chia seeds, whole grain flour, oats, nuts, seeds, seasonings, fresh & frozen fruits (berries, bananas, mangoes), fresh & frozen veggies (carrots, broccoli, cauliflower, stir fry peppers), sweet potatoes, onion, garlic, ginger… These are some basics. There are so many possibilities – just go to your produce aisle! Question 8: How do I shop for a plant based diet? Avoid the middle shelves in the grocery store. If you stay on the outer loop you will find fresh foods and avoid the processed foods. If you do buy shelf stable items, avoid anything with more than 5 ingredients. This will keep you away from highly processed items. These are just a few beginner questions about the plant based diet. If you are changing to a plant-based diet, take your time and give yourself a chance to fail and get back up again. It isn’t ever easy going into something 100% at first. Good luck! Do you eat a plant based diet? 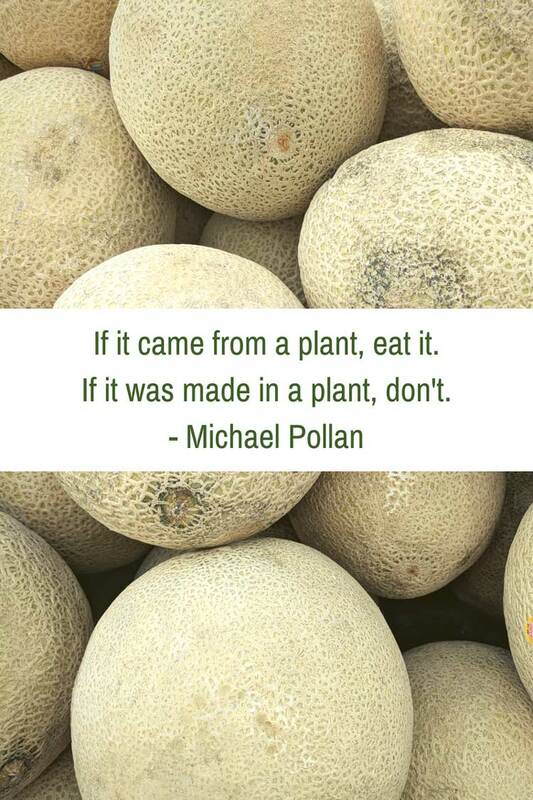 What questions do you have about a plant based diet? My daughter and I are vegan and my son is vegetarian so this was a great article to justify our plant based lifestyle. I am glad we can get our calcium and protein requirements. We grow and out up much of our food. We eat meat sparsely and have a well rounded diet. Information was informative for those not in the know. People often get confused with veganism and vegetarianism. I think it’s great that awareness in the society is increasing so there’s more intrigue in plant-based diets. 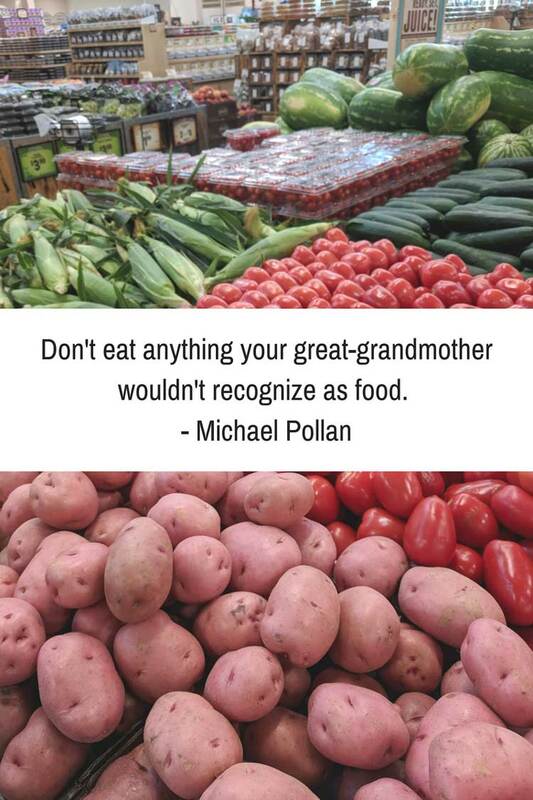 I like that quote about not eating food that your great grandparents wouldn’t recognize. Really puts things in perspective about ‘real’ food! 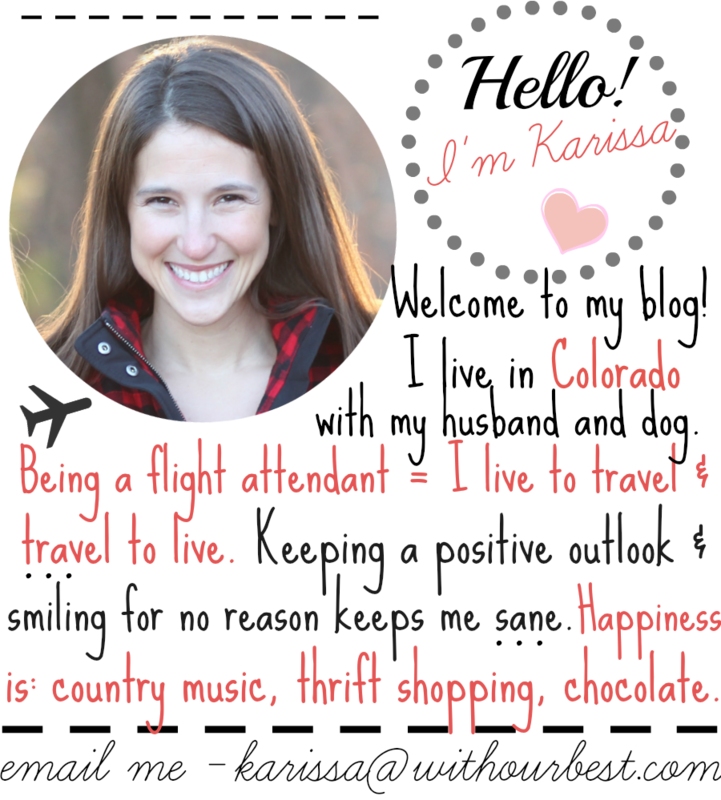 Thank you for answering some of the questions that were on my mind! I’ve been on the path to becoming a vegan over the last few months. This is a lot of great info. I’ve slowly been switching to more of a plant based diet. It’s so nice to know exactly what is in the food you eat. 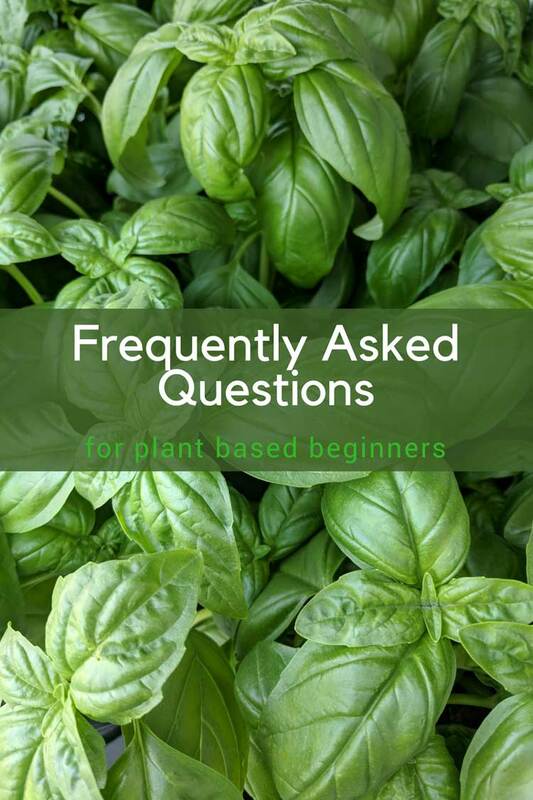 These are all great answers for a plant based beginner! My oldest daughter decided she wanted to be a vegetarian recently and has been researching many different diets to put her plan into action. I’ll have to share this with her because she asked me some of these questions and unfortunately I had no idea how to respond! This is so informative, especially for plant based beginners! I am pretty clueless so this was really helpful thank you! 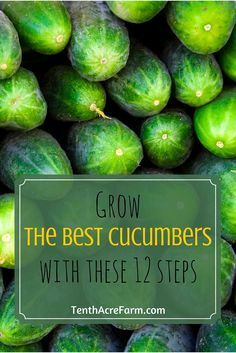 This has so much great information for beginner plant based eaters and those who just want to eat healthy. We love our local farmers market, so many local sellers selling fresh fruit and vegies. I’ve thought about going on a plant-based diet but it’s a bit harder for me since everyone around me eats meat.